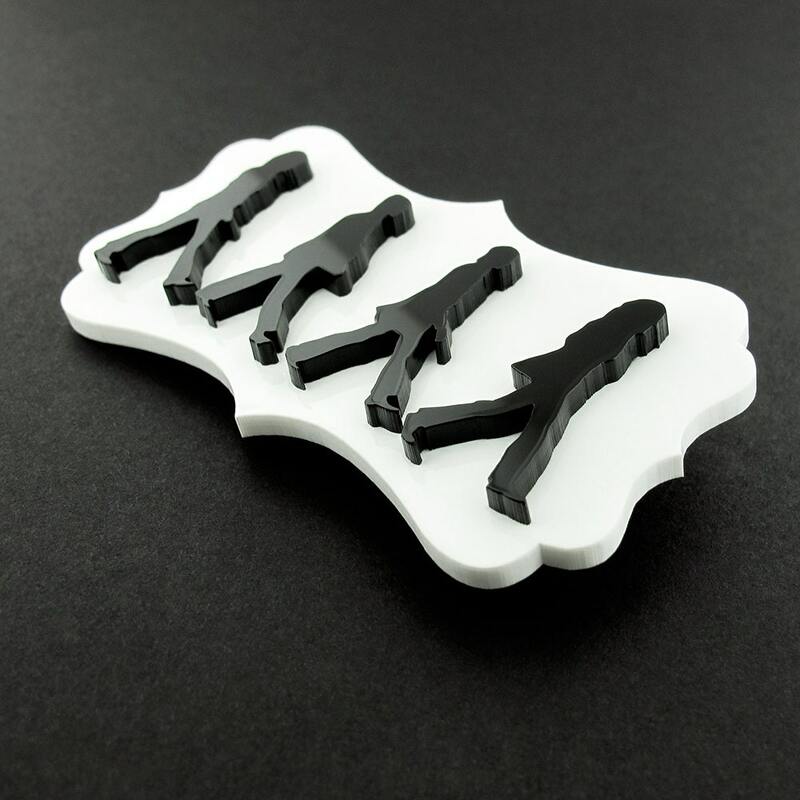 A unique piece for any Beatles lover! 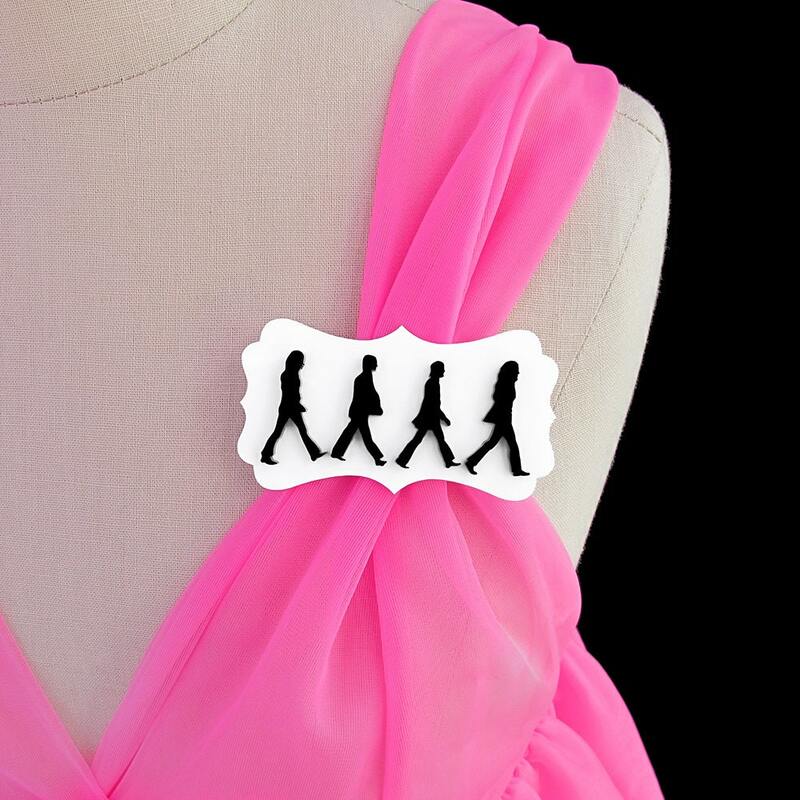 This brooch features a silhouette of the Beatles Abbey Road album cover made of 2 layers. 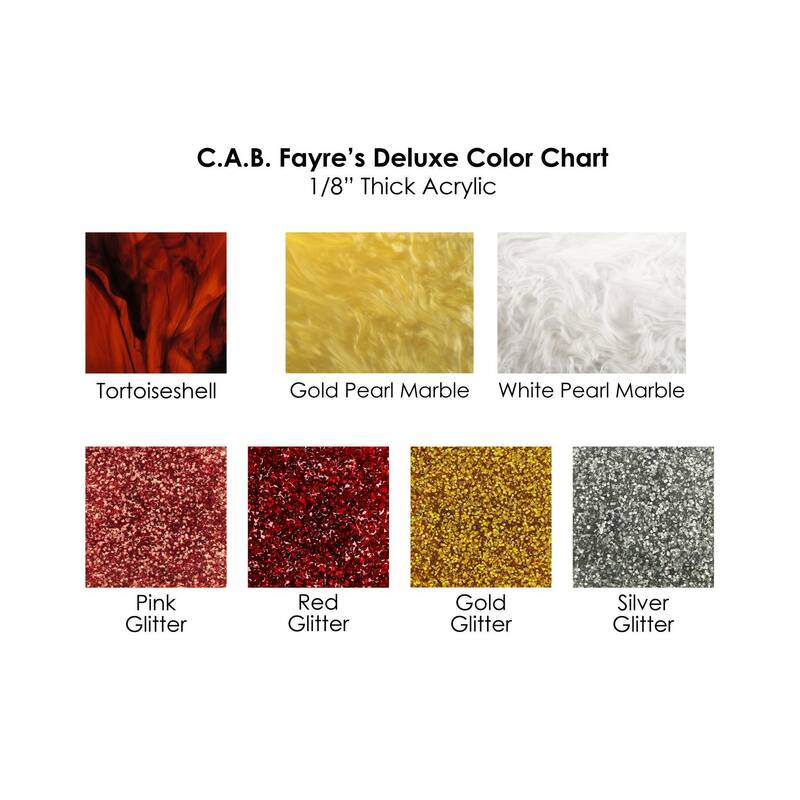 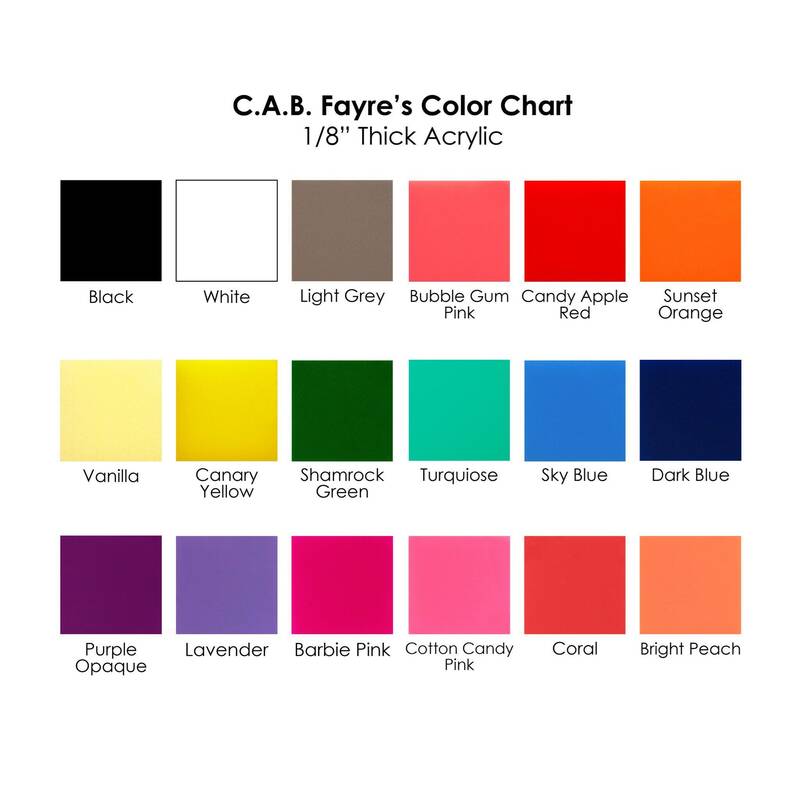 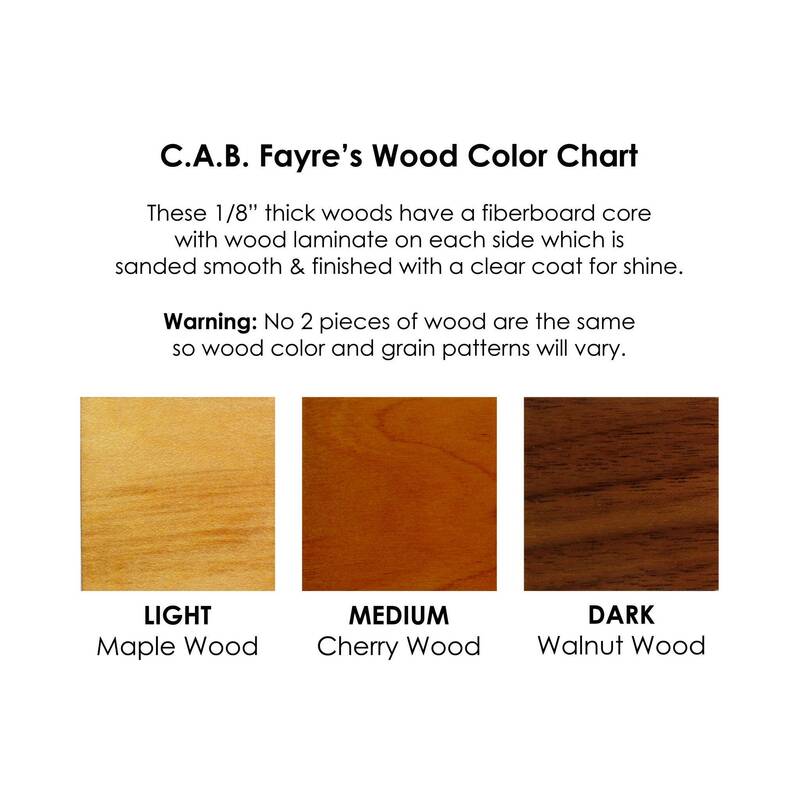 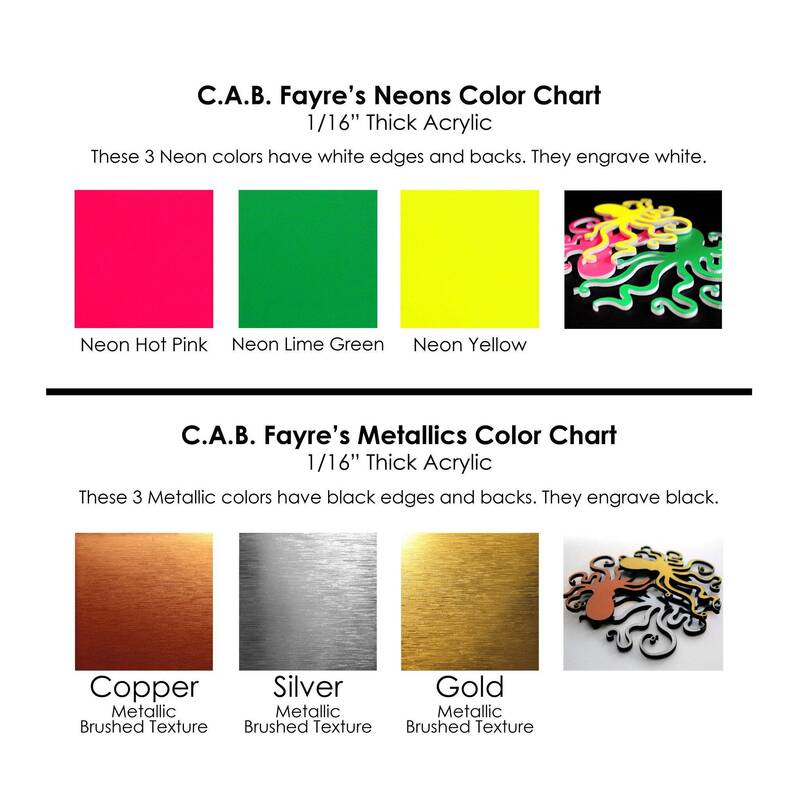 Customize it by selecting any 2 colors from any of our 32 choices! 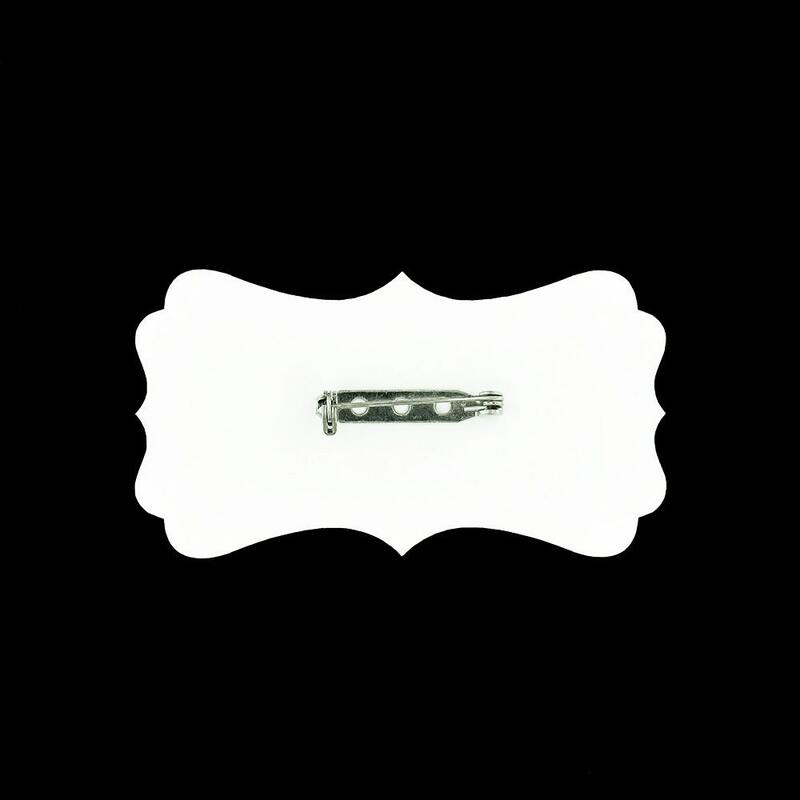 Pin these little Beatles to practically anything, clothes, purses, bags, scarves, hats, hair accessories, belts, wedding bouquets, curtains, wreaths, etc!